business development in Bend. 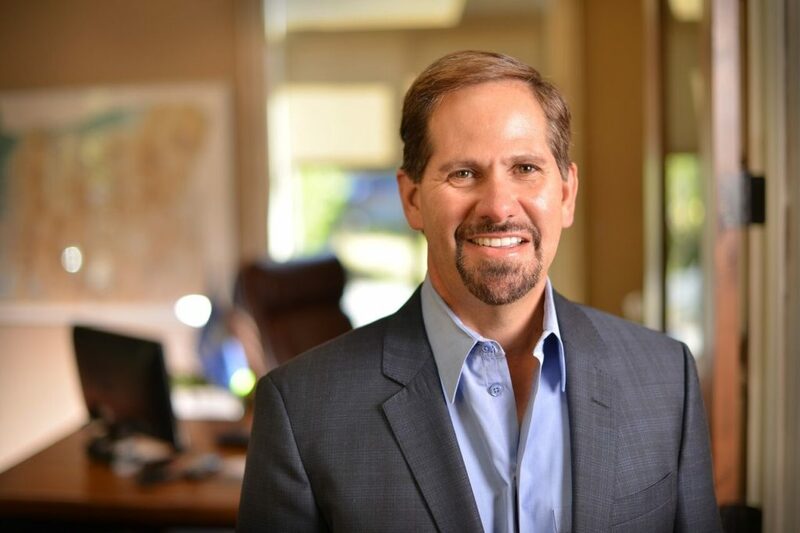 Concerned for the future of our state, Rep. Knute Buehler has twice been elected from a Democrat-leaning district to the Oregon House, and he wants to move that Salem experience to the governor’s office. Rep. Buehler touts his record of independent leadership and bipartisan results during his current service as State Representative.